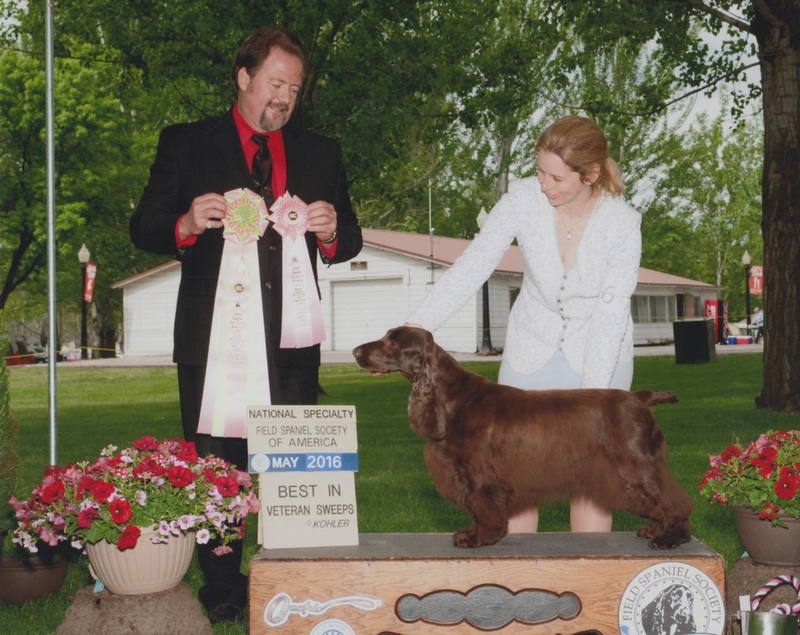 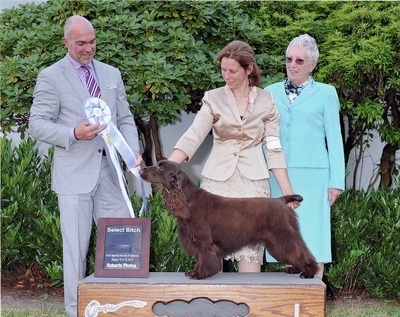 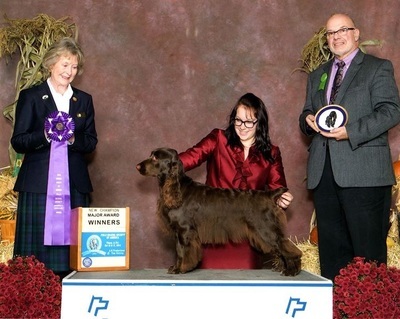 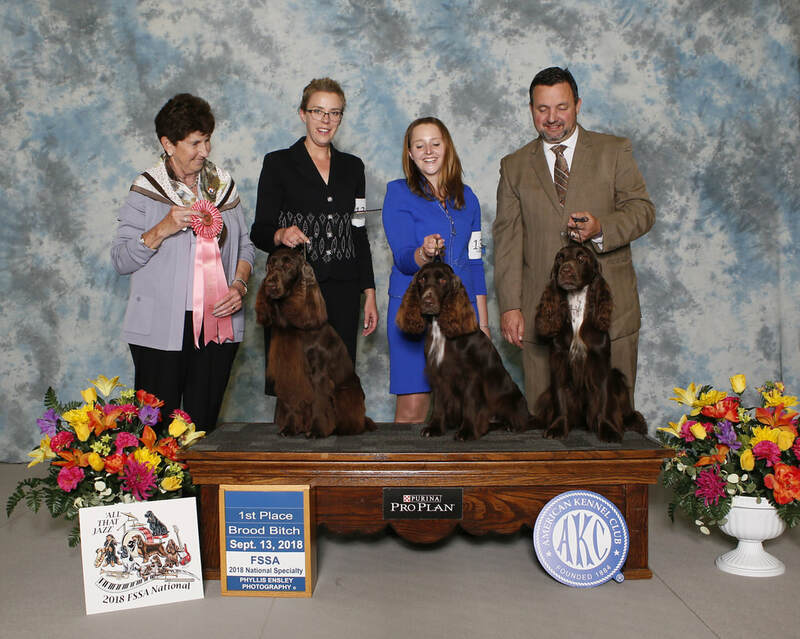 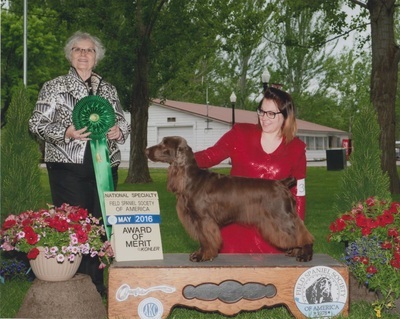 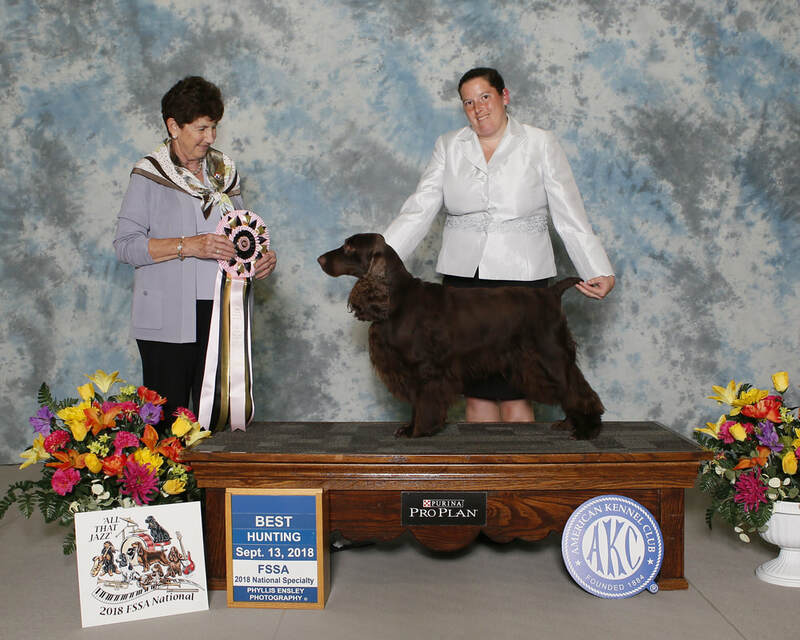 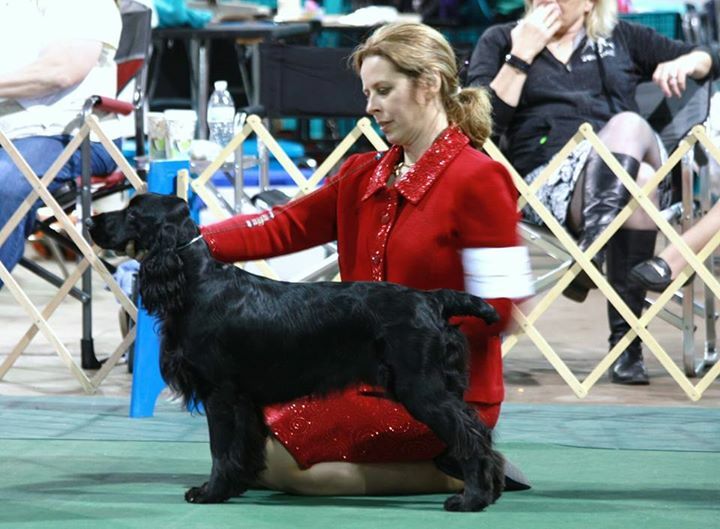 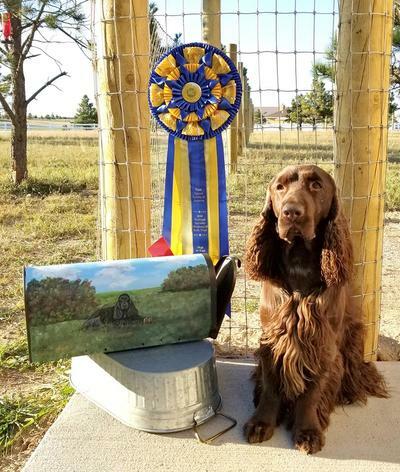 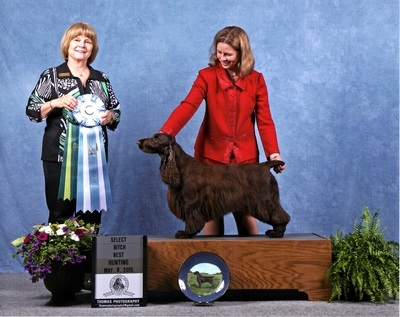 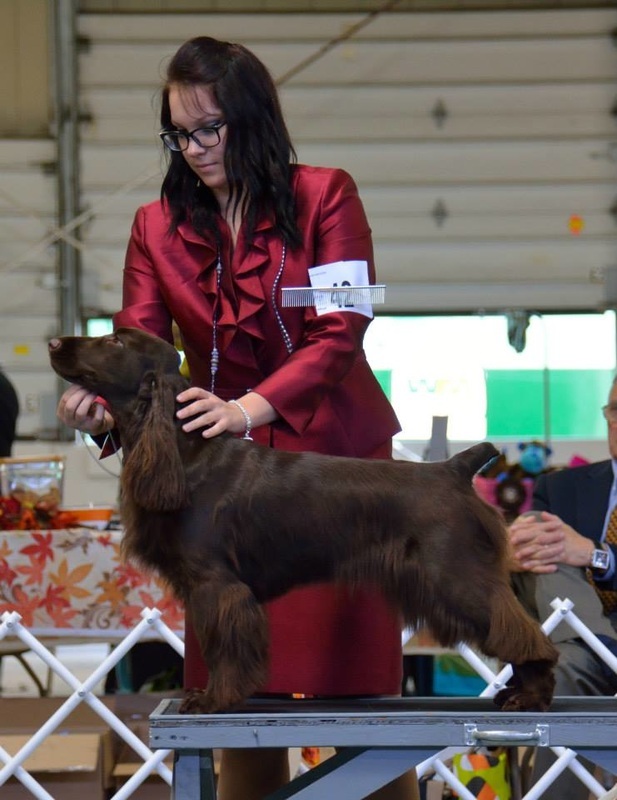 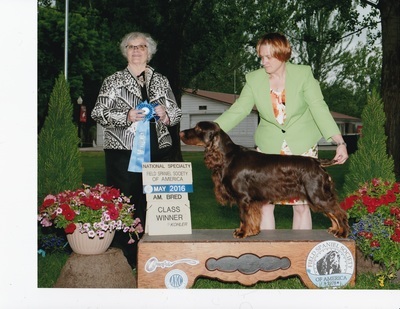 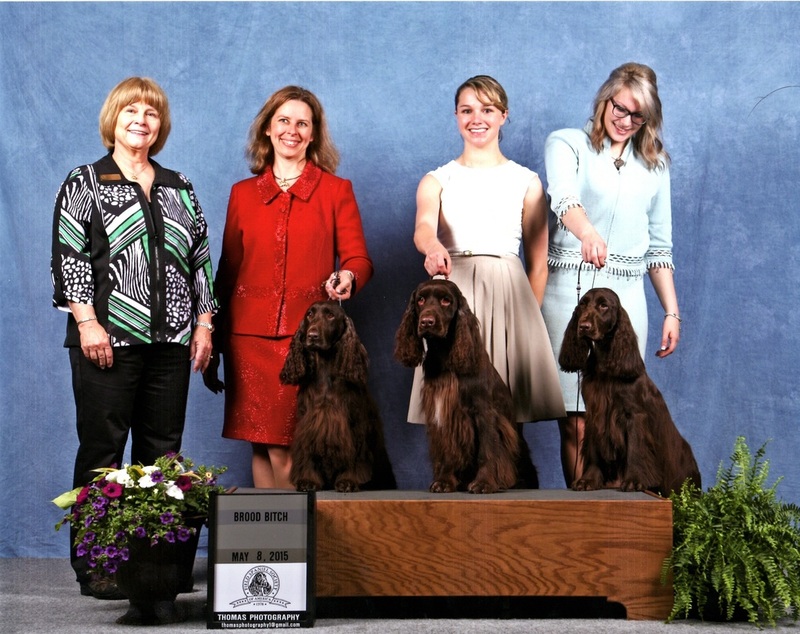 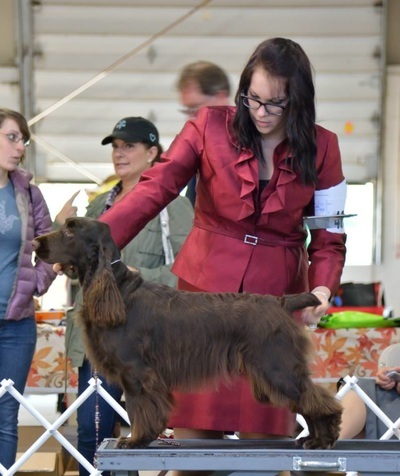 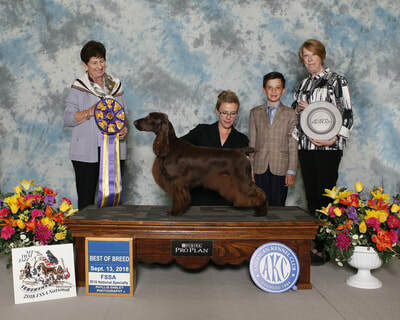 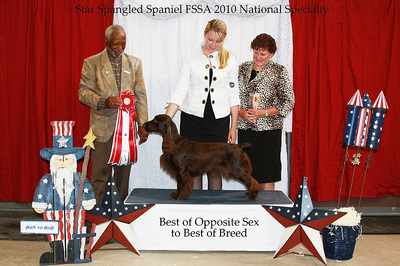 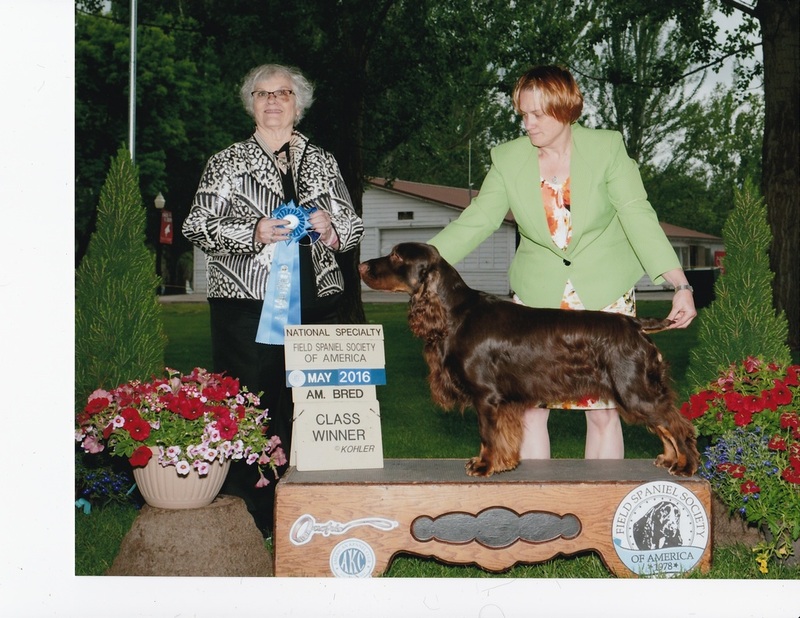 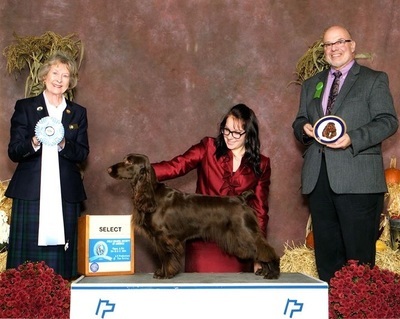 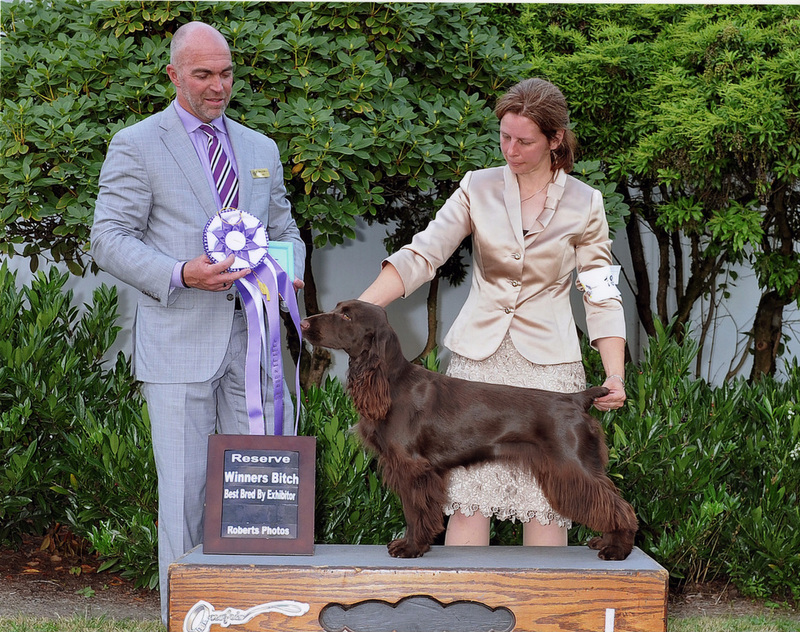 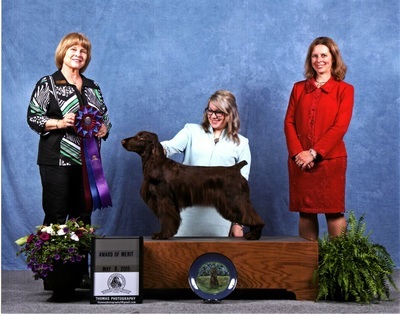 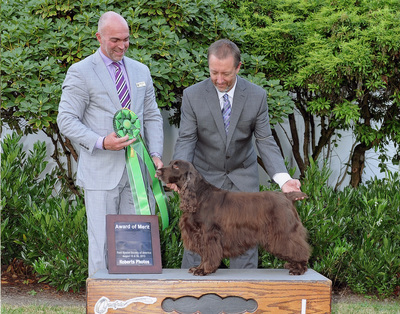 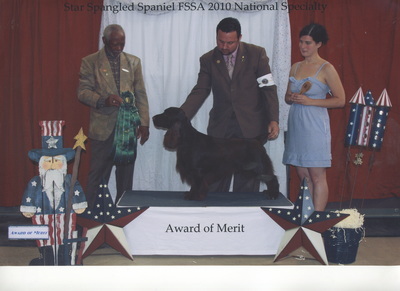 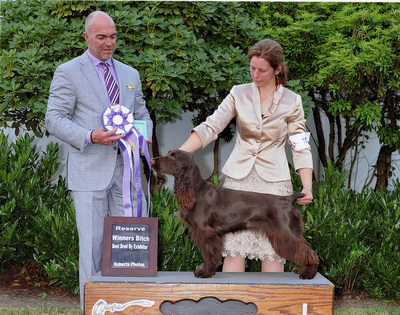 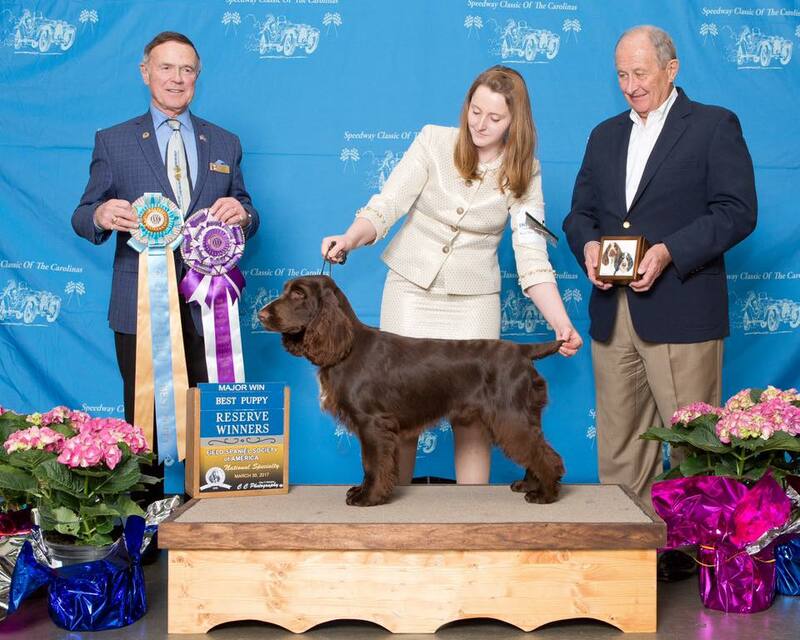 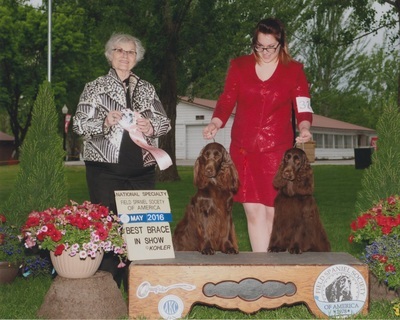 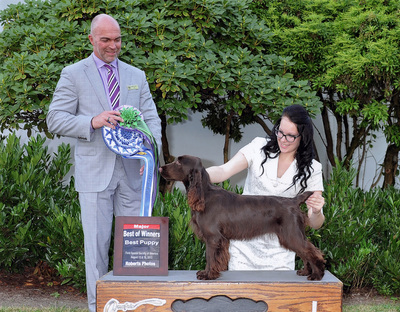 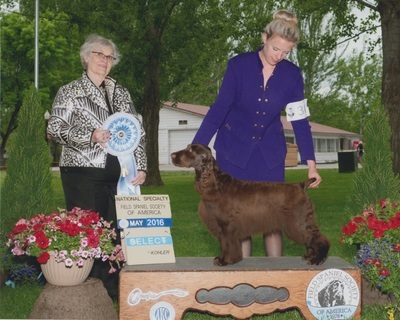 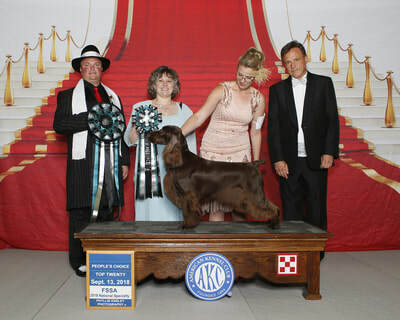 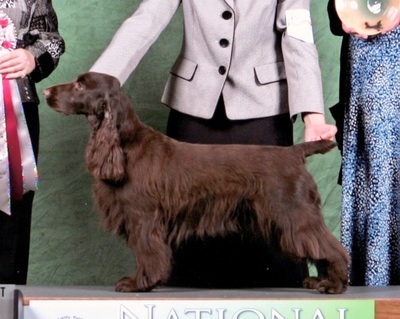 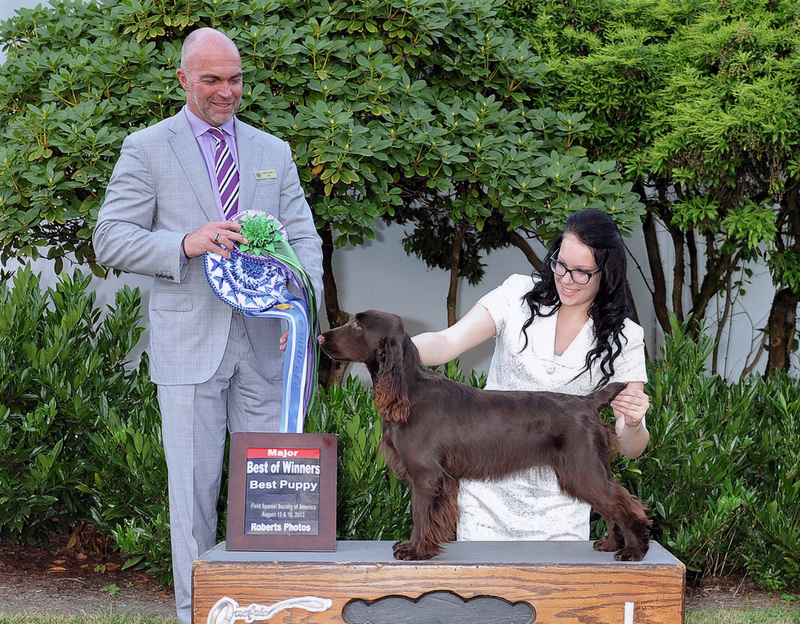 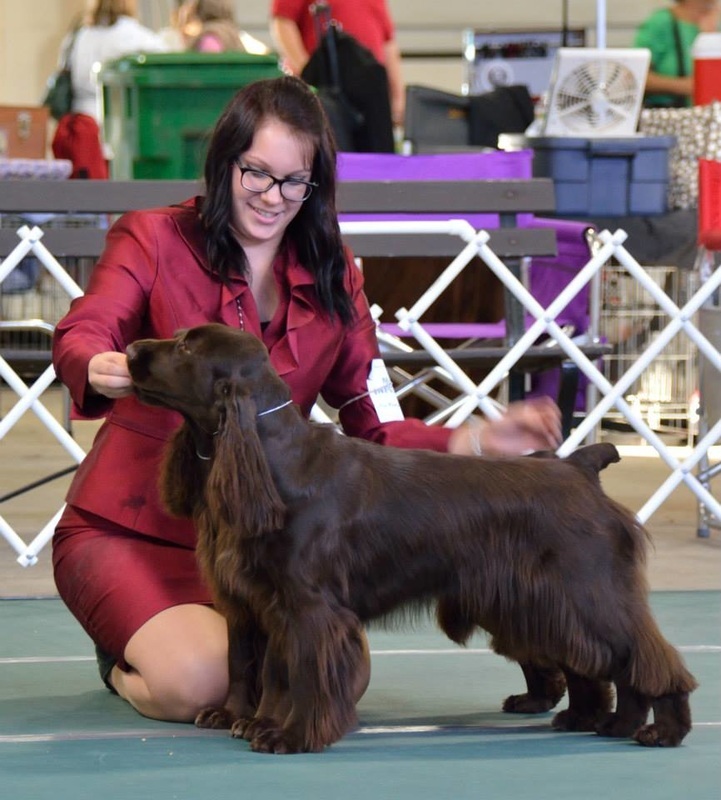 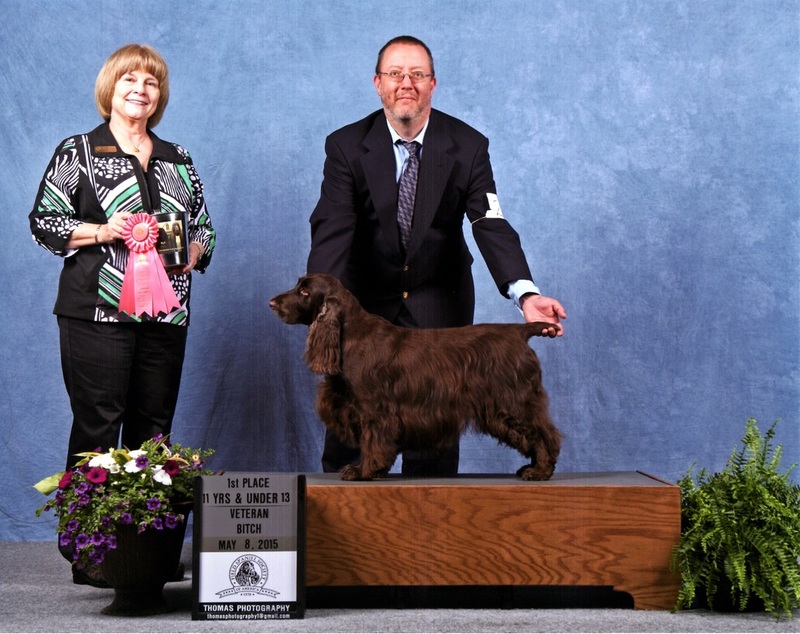 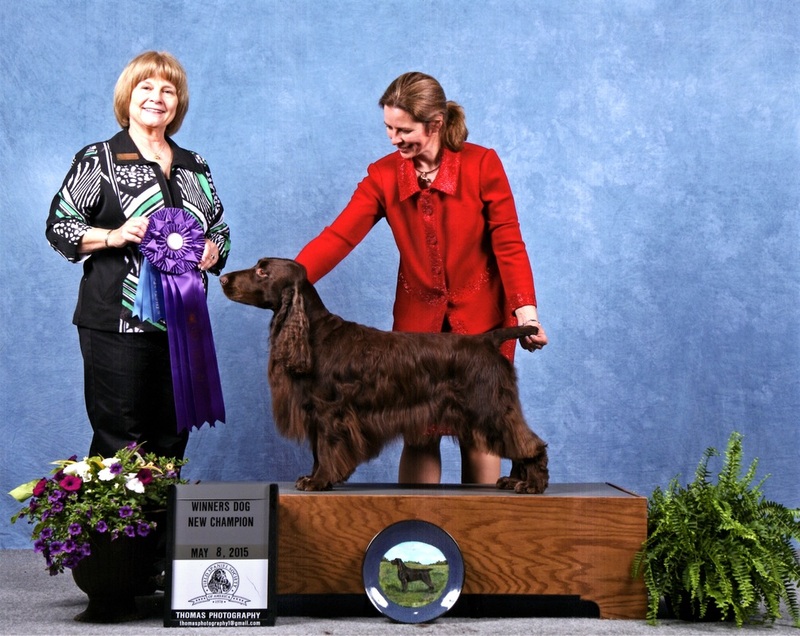 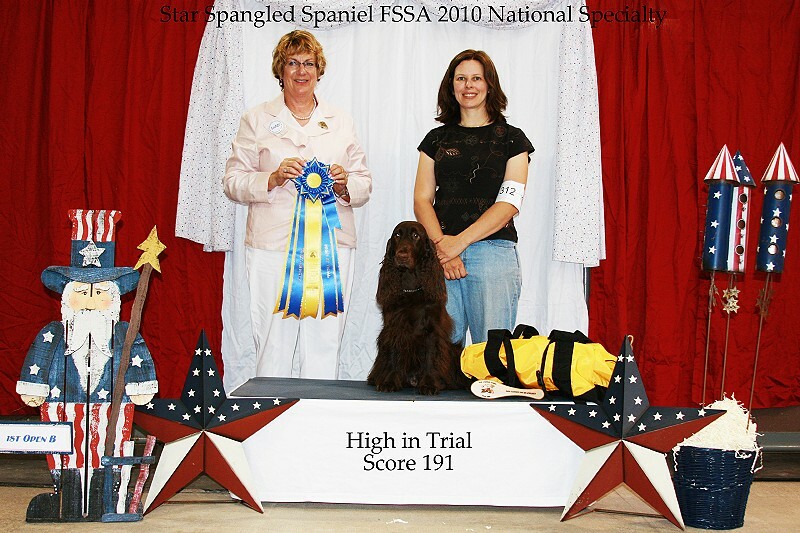 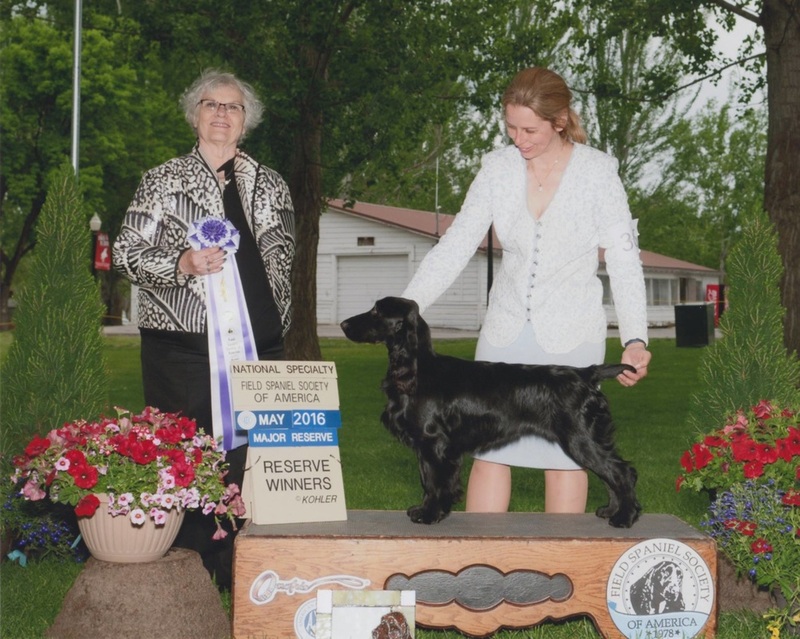 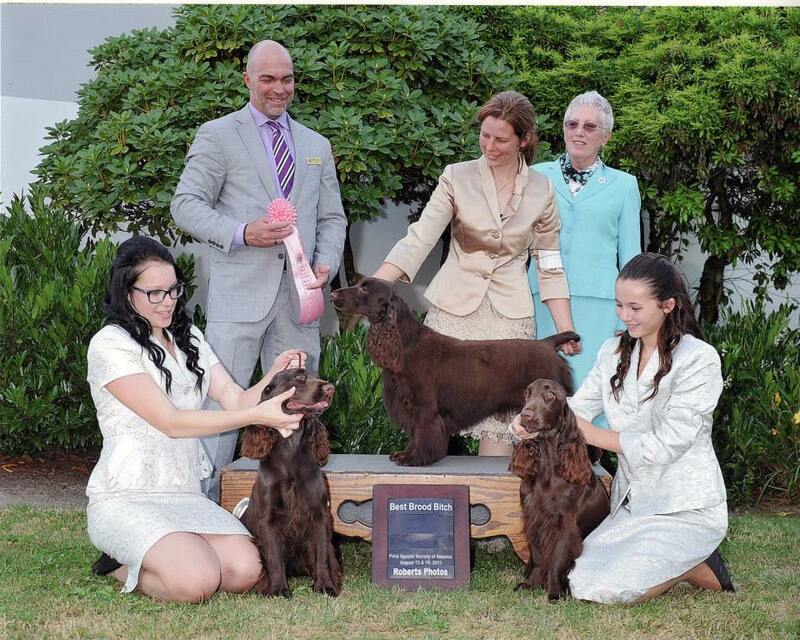 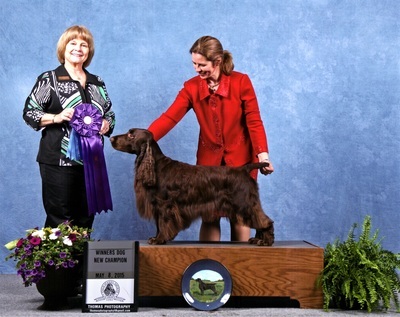 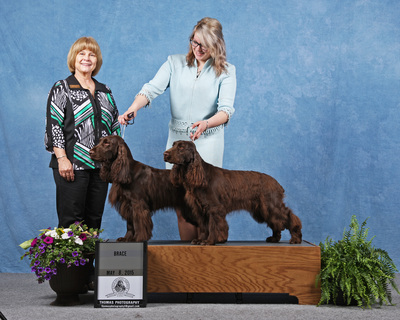 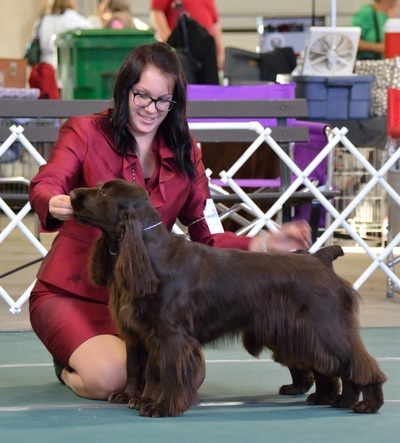 Every year the parent club known as The Field Spaniel Society of America holds a National Specialty. 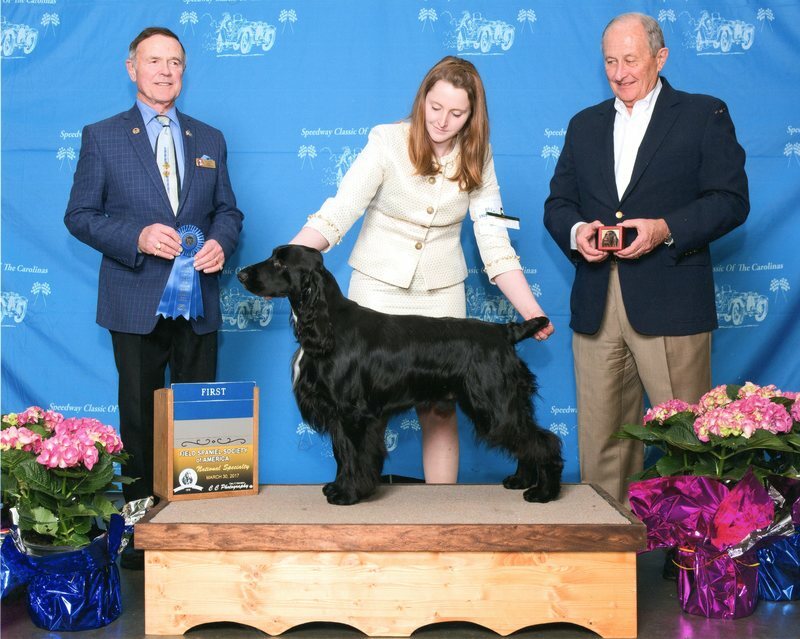 Nationals are prestigious shows as they draw entries from across the country. Even though Field Spaniels are a rare breed there are times the National will draw over 80 entries. 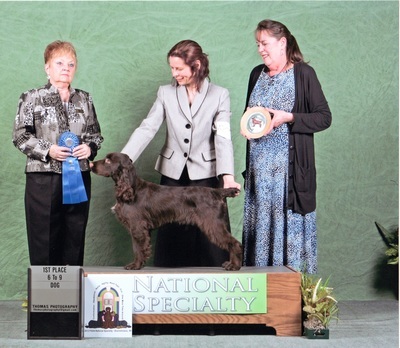 To walk away with any wins at a National is an honor- as you are against the best of the best! Take a look on how our Killara Fields have done over the past few years- Our first litter was born in 2007! 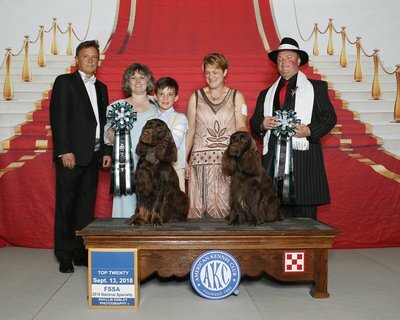 ​In 2017 Jay & I were not able to attend the specialty but we were very proud of our puppy owners and their wins!